Your wedding DJ is a big part of your big day! After all, they will be entertaining both you and your guests. However, there are some myths that have popped up about wedding DJs that certainly shouldn’t be believed! Are you aware of what they are? Your DJ Will Make You Create a Playlist. If you feel as though you must create a playlist to present to your wedding DJ, you are mistaken! In fact, you don’t even have to name one song you want played if you wouldn’t like. Your DJ can create the perfect playlist for your big day all on their own, to ensure that the ears of all of your guests are pleased. Your DJ Will Only Play Music. Your wedding DJ is in charge of entertaining your big day! While you make think that their only job is to simply just ensure that music is presented, this just isn’t the case! Your wedding DJ will also act as an MC too, encouraging your guests to get out on the dance floor and have a wonderful time. Your DJ Won’t Inspire You. All too often, couples aren’t aware of how much impact music has within a wedding! And, your DJ is there to inspire you. So, don’t feel as though you will be left in the dark to plan your music on your own. Your wedding DJ will be there to assist you with choosing the best music for your events, such as for your first dance and even your bouquet and garter tosses. With the right wedding DJ, you can truly enjoy your celebration! These are just a few myths that you shouldn’t believe when hiring yours. If you are ready to hire your own wedding DJ in Houston, Texas, please contact us here at DJ Dave Productions. 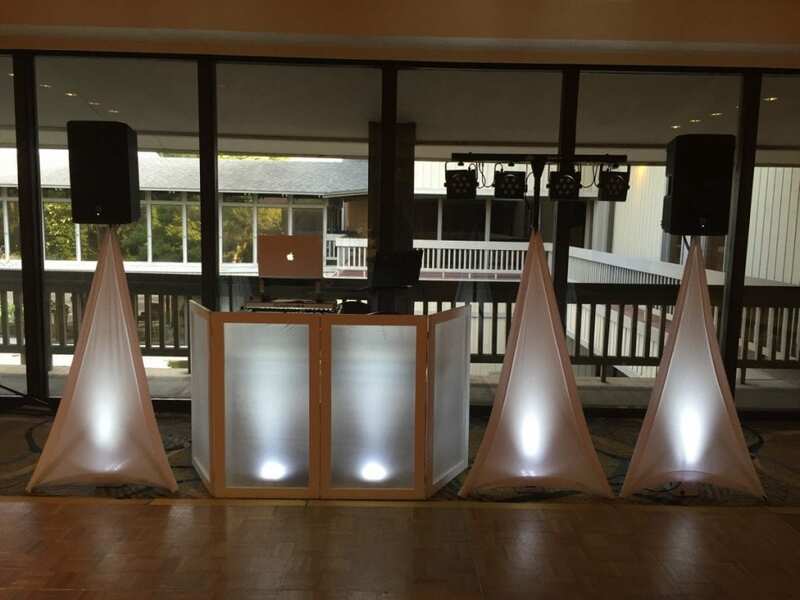 We would be pleased to be a part of your nuptials as your Houston wedding DJ.